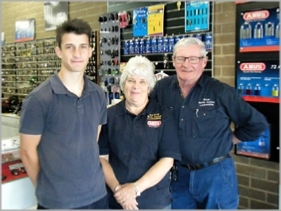 Tom and Gayle Jack operated a business in Melbourne prior to relocating to Seymour in August in 1981, establishing Seymour's first locksmithing service in Station Street. 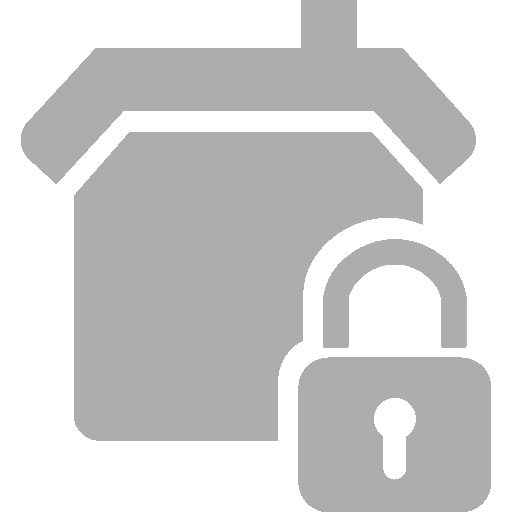 Tom was a founding member of The Australian New Zealand Locksmiths Association in the late 80s. 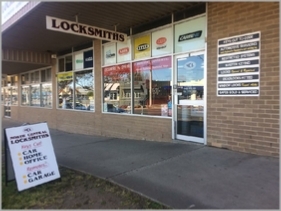 Then in 1997, Tom became a member of The Master Locksmiths Association of Australia (MLAA). He remains a proud and active member to this day. The early 90s saw great changes, improvements and advancements in vehicle technology, especially in security immobilisers by car manufacturers. 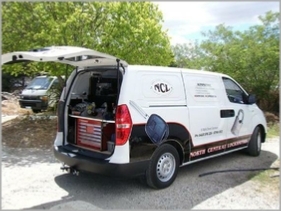 NCL invested and continues to invest heavily in keeping up to date with new technology and advancements in automotive, commercial, and domestic security, attending advanced training course and presentations at every opportunity to ensure they keep ahead of the game. North Central Locksmiths is family owned business operated by Tom, Gayle and the team. We pride ourselves on being part of the local community, providing a well established, trusted and professional service 24 hours a day 7 days a week.